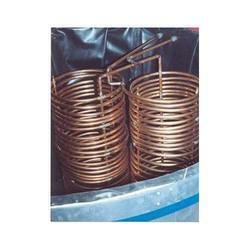 Our product range includes a wide range of submersible coils and copper coils. 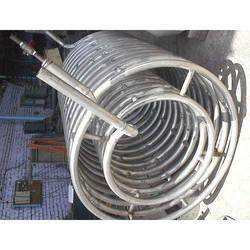 Our organization has gained expertise in offering a wide range of Submersible Coils. The offered coils are manufactured keeping in mind the factors to achieve the highest possible degree of safety. These are used for submersible pumps in well. Moreover, a team of quality inspectors ensures that only defect-free tubes are delivered at customers' end within the stipulated time-frame.